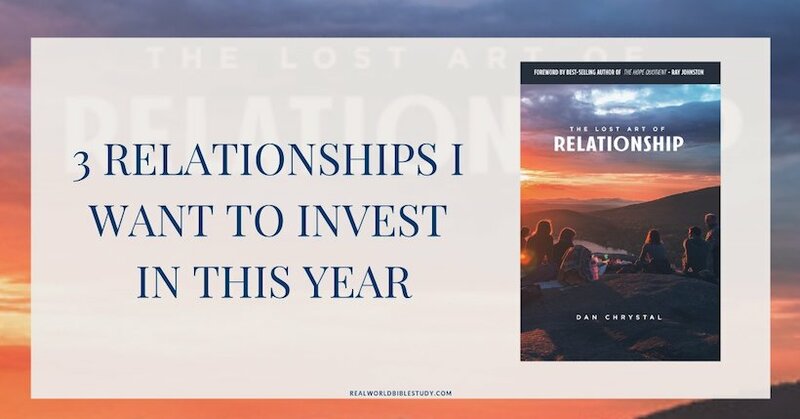 What relationships do you want to invest in this year? Starved for relationship. Have you ever been there? I feel like that’s been me off and on the last several years. It’s not really anyone else’s fault. It’s a symptom of busyness and life transition and leadership responsibilities and even the fact that I’m an introvert, so it’s very easy for me to spend time alone. Not a bad thing, in the right balance. The thing is, it’s dangerous to be without healthy relationships in your life. It’s not good for you, or for those you serve. I spent some time this past year getting my feet under me. Now I’m asking God: what relationships do you want me to invest in this year? Who should I be serving? Who should I be learning from? Who should I be hanging out with? Ever been jealous of a book character? I have. Honestly, I love reading The Vintage Wren (Chautona Havig’s serial novel which I reviewed here), but I’m also a little jealous of Cassie’s friendships, even with all their very human mistakes. So it was intentional to sign up to review The Lost Art of Relationship, to try to put some more focus on that area of my life. Y’all. It’s good. It was convicting. 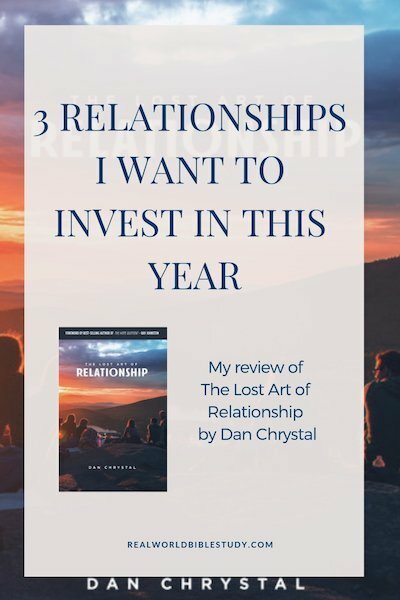 And I’m going to need to go back and “slow read” certain parts of it so that I can work through them, especially as I think and pray (need more of that) about what relationships I want to invest in this year. The Lost Art of Relationship is easy to read in the technical sense (not always in the emotional sense! Some soul work may be required). It’s Scripturally grounded, and the translations used are good ones and easy to understand. (I’ve talked about why translations in books can be an issue before). This book is well-organized. It’s designed to be read straight through, but it will be easy for me to go find the places I want to work on. I think that’s critical in a book like this. I really enjoyed the anecdotes. They were on-topic and didn’t waste words, but they helped me identify with the author and also put “clothes” on the teaching, see how it would play out in real life. 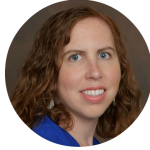 (Funny business…through those anecdotes I realized that we actually distantly know some people in common. It’s a small world.). As a pastor working on building healthy relationships, I especially appreciated that some of the stories come from Pastor Dan’s pastoral experience. I definitely recommend this book to anyone, whether you have strong relationships and want to improve, or like me, you’ve been a little thirsty in this area. This one should go on your must-read list. There’s a place between being unhealthy and overcommitted serving everyone, and being distant from all relationships. I haven’t found that place in awhile. I tend to swing towards one or the other extreme, and neither is healthy. Neither is what God has called us to. It’s a work in progress, but a work I’m being intentional about. The three relationships I want to invest in this year: my new mentor, some fellow-pastor friends, and my coworkers at my day job. What relationships do you want to invest in this year? 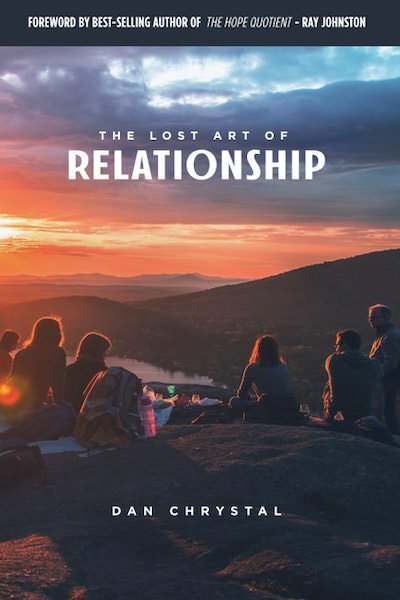 The Lost Art of Relationship is on Tour with Celebrate Lit! 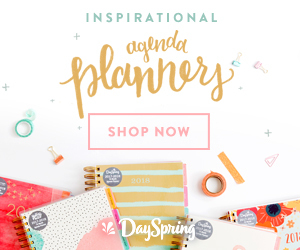 « Have you tried these 5 Simple Steps to Financial Freedom?